Measure your catch in cm or inch! Fast and easy! 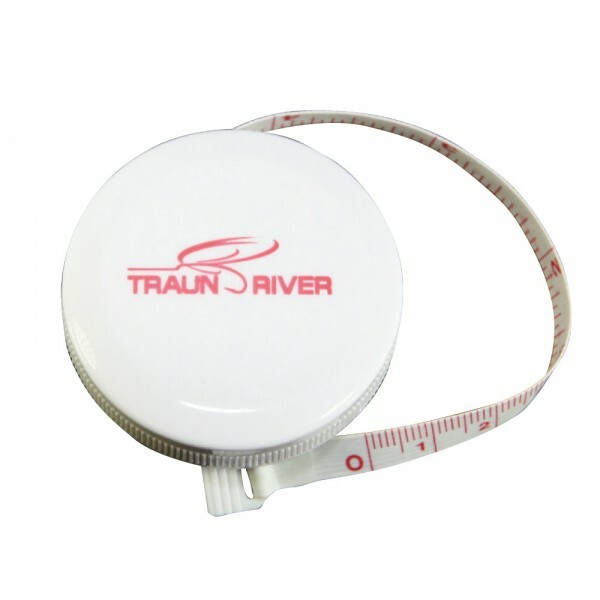 This small measuring tape fits in every pocket or vest. It is made of pvc material very durable.